HomeAll PostsContentNewsFPP Meet-Ups New York / London 2012! FPP - The Internet Radio Show & On-Line Resource for Film Shooters Worldwide announces its Spring Meet Ups and Events! Day organized by FPP's Darren "Pancho" Riley. FPP Guys Michael Raso, John Fedele, Dane Johnson and Mark Dalzell attended! 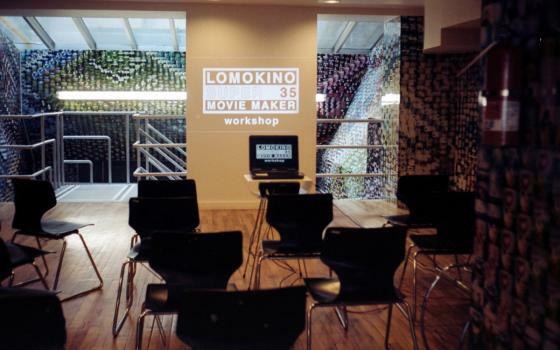 11:30am LomoKino Workshop presented by Lomography. This costs £10 and includes a presentation, loan of a LomoKino, a roll of film and 10% off processing - it is entirely optional so don't worry if you're not interested. If you are interested there will be booking details coming soon! 12.30pm The photo walk. The route is still to be decided but it's planned to be shorter than last year's walk. I expect a lunch break in the middle of this, probably around 1:30 - 2:00pm. We're trying to make sure it's somewhere we can duck for cover in case of rain. Either bring money for food or bring a packed lunch! 4:15pm Return to the store/group photo/ return of Kino's etc. 4:45pm The WORLD PREMIERE of Michael Raso's new 20 second film, LomoKino Werewolf! 5:00pm A very special improvised Smoove Sailors performance, also featuring yours truly!! Refreshments were provided for the event in the early evening, courtesy of the FPP and Lomography! A FANTASTIC DAY FOR ALL!!! above: Images from the FPP UK 2012 !!!!! 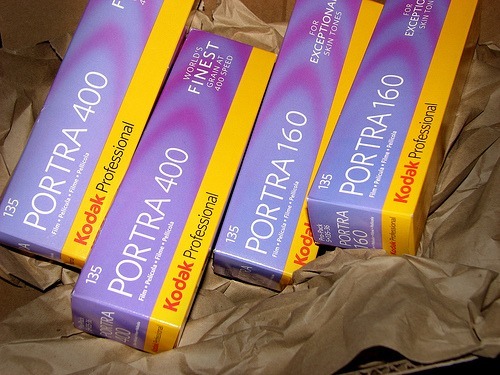 We were excited to offer FREE KODAK FILM to those who attended! Thank you to the great folks at Kodak!!!! FPP NYC May 19th 2012 Re-Cap! 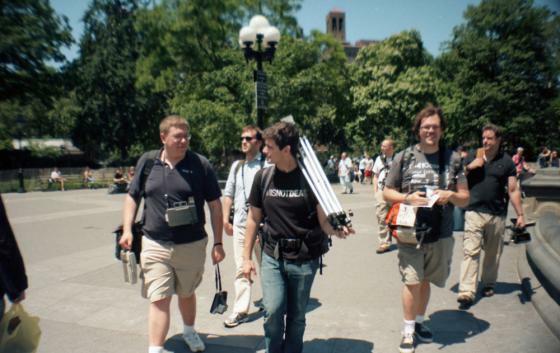 The New York City meet up was a great success. It was a beautiful, sunny day and the turnout was larger than expected. Lots of new people showed up this year along with several familiar faces. The highlight of the day was the film that Kodak donated to those attending the walk! 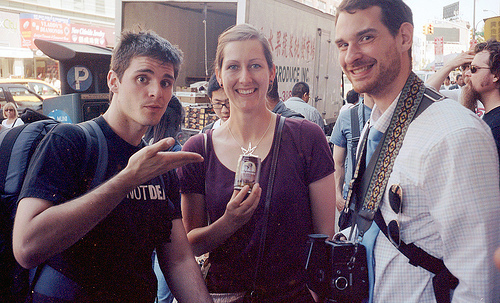 The group was treated to a demonstration of the Lomokino by Stephanie Murano at Lomography. 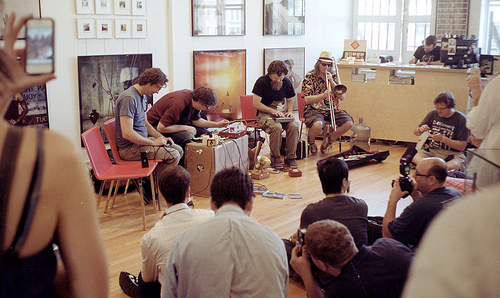 The big day ended with a wonderful show by the Smoove Sailors at the Impossible Project space. 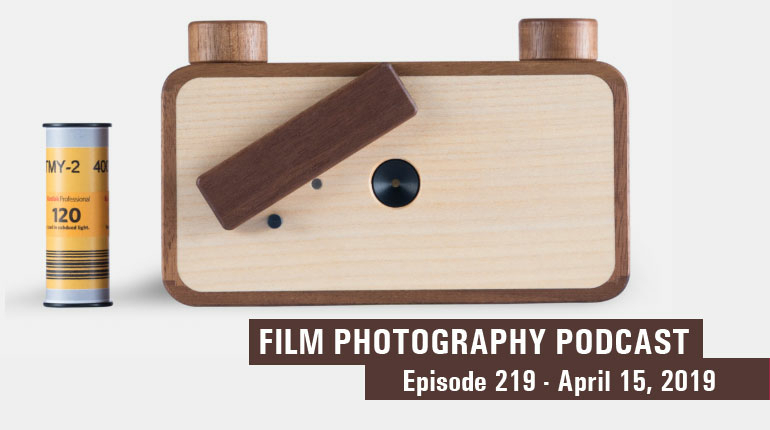 You can hear Michael Raso and Mat Marrash discuss the Meet-UP NYC on Episode 60 of The Film Photography Podcast!